Many people have heard of audiologists. However, not everyone knows exactly how audiologists can actually help them. If you have never seen an audiologist before, then you may be very curious about this. 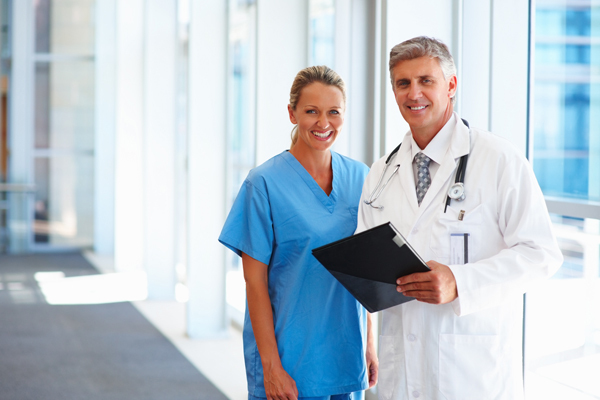 Here are some of the top four ways audiologists can help you. Audiologists are experts in hearing disorders. This means that they are very qualified when it comes to administering hearing tests and analyzing the results. Audiologists can test hearing for people who have hearing impairments, and also for people who do not have hearing impairments. The results of these tests can have major implications for your hearing health. So, it is a good idea to take them if you are curious about the current state of your hearing abilities. 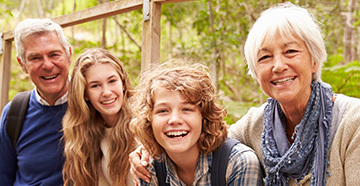 If you think that you need hearing aids, then audiologists can definitely help you with this. A large part of an audiologist’s job is fitting people for hearing aids and programming them for optimal use by their patients. The audiologist will examine your ears and your hearing. Next, they will order hearing aids that are specifically for your needs. After that, they will make sure that they fit and then program them for you. Balance disorders can be extremely uncomfortable and inconvenient. Audiologists also treat these types of disorders. Many balance disorders are caused by issues with the ear or the inner ear. So, because audiologists are experts in the ear, they are also experts with balance issues. If you have vertigo or another balance disorder, then you should see an audiologist to help you get to the bottom of it. If you do, you may be very glad that you did! Earwax impactions can also be extremely uncomfortable. Not only can they muffle sound and give temporary hearing loss, but they can also cause tinnitus. 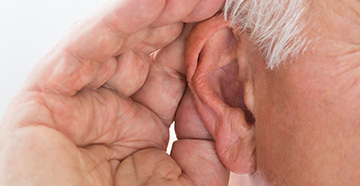 Audiologists will be able to look inside your ear to see if you have an earwax buildup. Also, they can remove them if you do. This can provide you with a significant degree of relief if you have an earwax buildup. If you are suffering from something hearing or ear related, schedule an appointment with an audiologist in your city. The audiologist will be able to test, diagnose and treat the conditions impacting your hearing health.